Christopher P. DePhillips works with life sciences companies to identify their sales and marketing challenges and to propose solutions that streamline their practices in meeting compliance requirements of all 50 states and the District of Columbia. 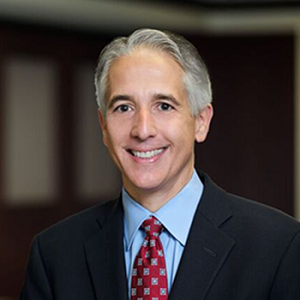 Chris is also Vice President, Administration and General Counsel of Porzio Life Sciences, LLC (PorzioLS), which offers a range of marketing and sales compliance products and services to life sciences companies. PorzioLS provides business services and compliance solutions to help pharmaceutical, medical device and biotechnology companies comply with federal, state and global regulations, including PDMA, anti-kickback statutes, False Claims Act, EFPIA, FDA and OIG regulations.